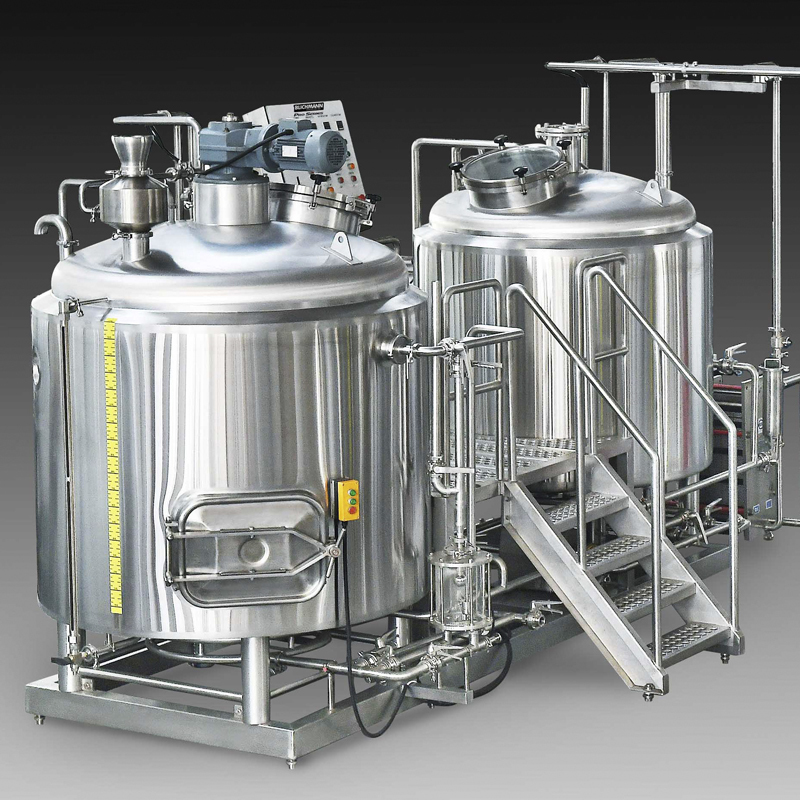 The turnkey 2000L micro brewery contains miller,brewhouse,fermentation tank,cooling system,control system,CIP system.We will adopt highest configuration for each system. 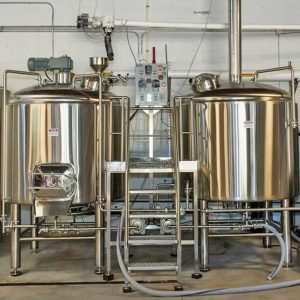 Based on the design and features of one of the most popular Degong’s beer brewing systems, we will release our latest products, our 2000L brewing system to meet the joy and needs of your winemaking, and to create the perfect service for you with our sincerity. Here you will find a range of brewery fermenters with work capacities ranging from 100 to 10,000 barrels. 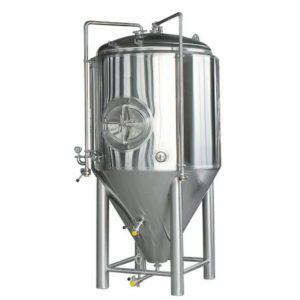 We can also customize any fermenter to the size and specifications required by your brewery. A copper cladding can also be provided instead of a stainless steel cladding. 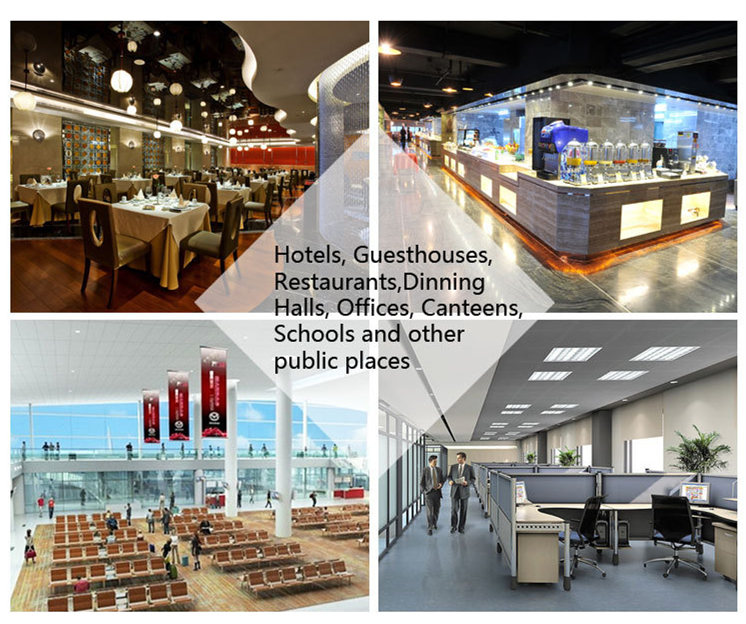 Please call us at +86 15688463345 for a custom quote. 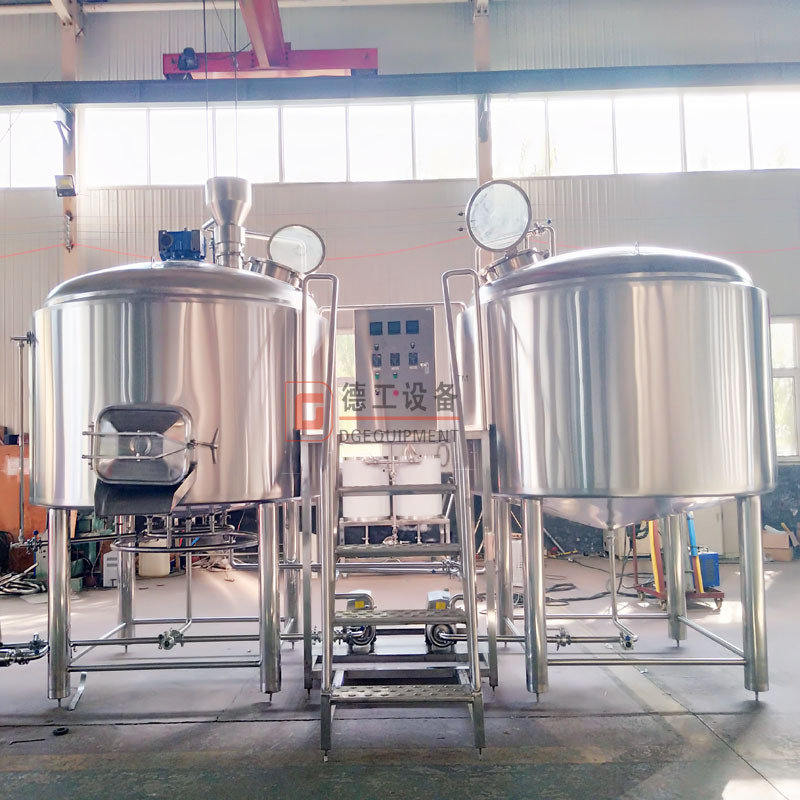 It adopt automatic spent grain removable system.It will have separate control panel to control the system.Beside that,the motor and pumps are controlled by VFD,most important,we adopt famous brand, the brand is ABB or Siemens. 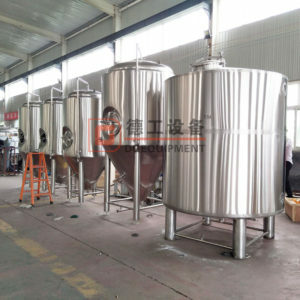 Sieve plate: The sieve plate is 20 mm above the bottom of tank. Regardless of any type of sieve plate, the opening ratio is generally 10% to 12%, and the opening width is 0.5 mm to 0.7 mm. 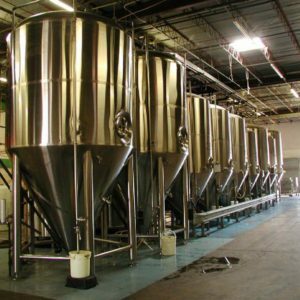 Raker： Raker plays an important role in speeding up the filtration speed of wort and improving the quality of wort. 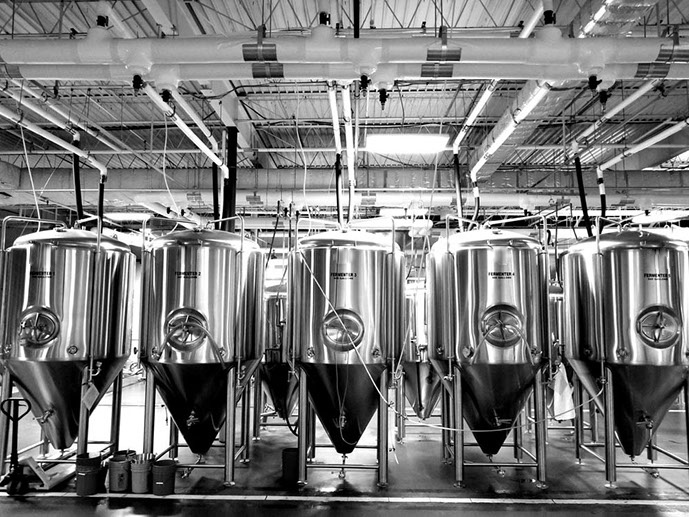 In most cases, the first wort is filtered and the spent grain are squeezed together. At this point, the filtration speed is slower. Then rotate the filler to loosen the spent grains and increase the filtration speed. Side manhole:It is used to remove spent grain.When the raker turn foreward,its function is a raker.When the raker turn reverse,its function is automatic spent grain removable. 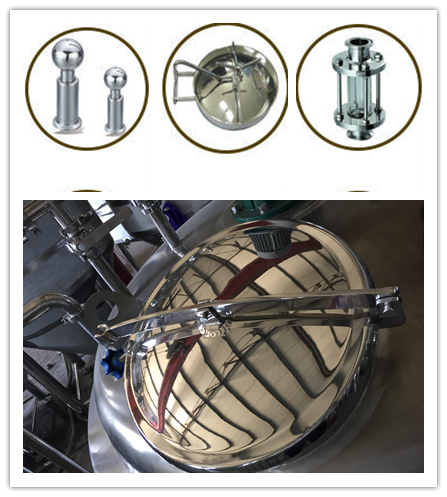 Sight glass:You can check if the wort is clean through the sight glass. All the materials I use is nonmagnetic. Most importantly,Our staff is always available for your needs and questions. 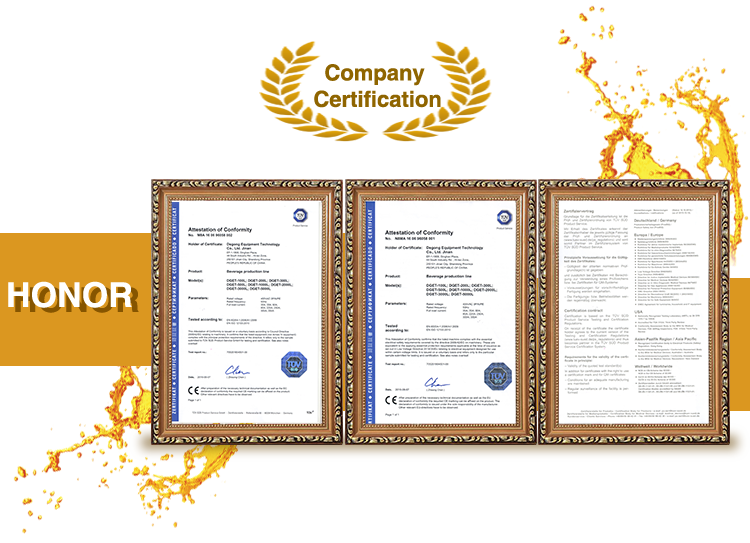 Within the warranty period, any malfunctions caused by the quality issues or material issue, Degong will be responsible to it. After delivering the equipments to our customers, Degong will arrange special worker to do the track service,because we set up the marketing department for specially dealing with the feedback of customers for providing the satisfied service. Once Degong gets the feedback from customers, we will do our best to deal with it for you. For the malfunctions beyond the warranty period, Degong will also be responsible to it, but the seller should take in charge of the expenses. 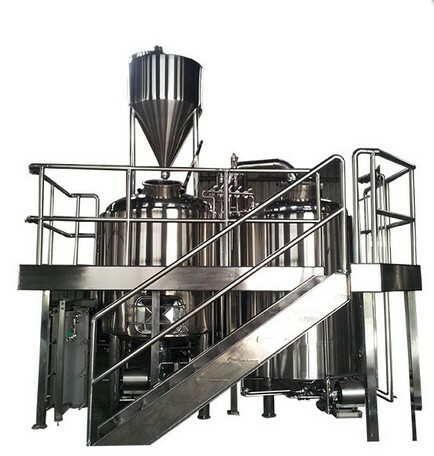 Degong can dispatch technicians to install the equipments for you, but the seller should take charge of the expenses.